Guess what time of year it is? 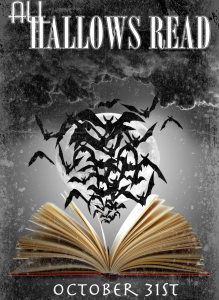 It’s time for All Hallows Read! And I’m going to celebrate it in style. This year I belong to a book club where we do bookish things on a monthly basis. Each month has a different hostess and the book choices are varied. I won’t post the picture of the books I picked until after the next book club meeting. 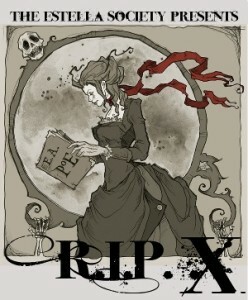 The poster above was created by Introverted Wife who has made some great posters for this holiday of book giving. 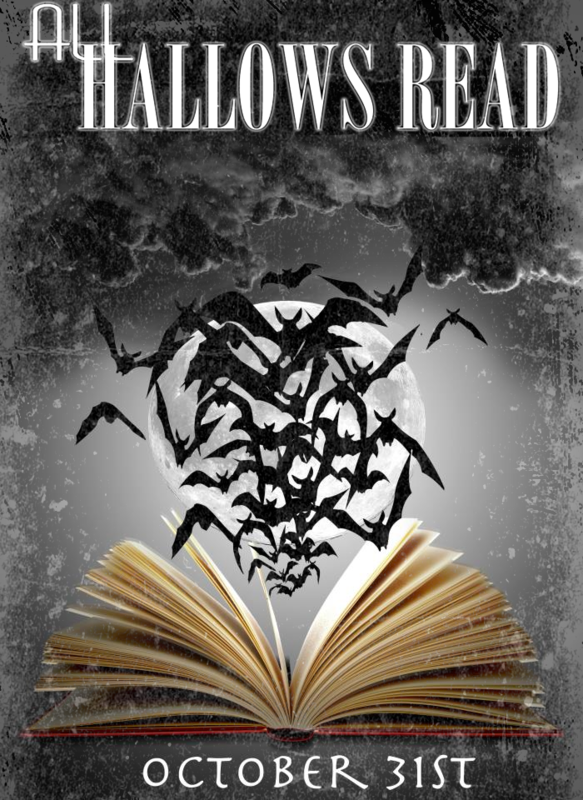 Are you celebrating All Hallows Read this year? 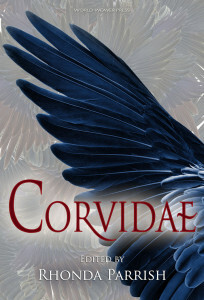 Connie Corcoran Wilson and Virtual Author Book Tours kindly arranged for me to share an excerpt as part of the book tour for Hellfire & Damnation III. I hope you enjoy it! pain of the voices in his head, as clarify what the voices were saying. He must give me some sort of sign. I ain’t no cold-blooded killer! Jack Daniels, but he didn’t have the money. people lived down here. Lee was staring at the wet grass of his small yard. grass resembled the tears of some gigantic creature. Lee popped the top of his sixth beer and glanced outside again. Suddenly, birds. Thousands and thousands of birds. Black birds. she chased the birds as far as her chain would allow. taking place outside on their lawn. were covering nearly every inch of Lee’s lawn and Ed’s lawn and Rose’s lawn. earth’s bosom, stopped at the sidewalks of the two neighboring houses. Only three lawns were infested by the omnipresent birds. birds, greedily digging with their beaks. But what were they digging for? Reverend spoke slowly, in a stern tone of voice. Lee thought, This must be the sign the Reverend was talking about. birds, mimicking Alfred Hitchcock’s movie The Birds. The small black creatures were everywhere: on the gables of the houses. neighbors for hours afterwards. No one knew of any logical explanation. what it meant for his future. To be continued on March 25th at What You Talking Bout Willis?